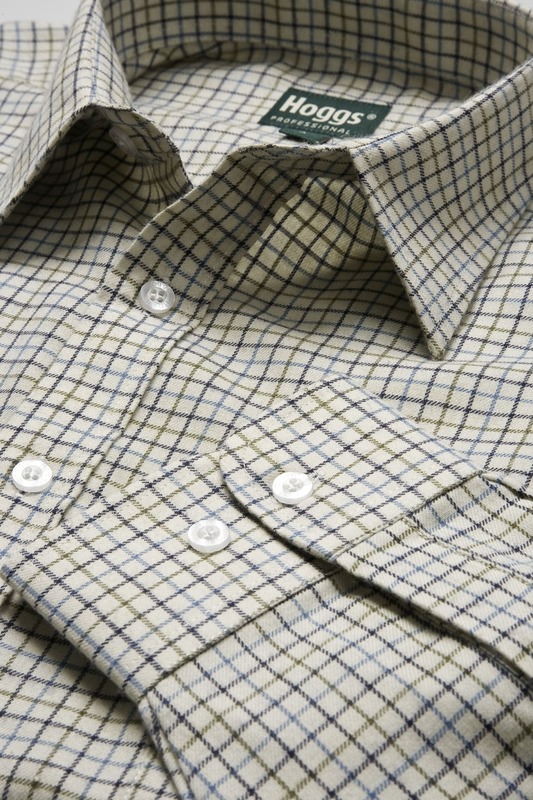 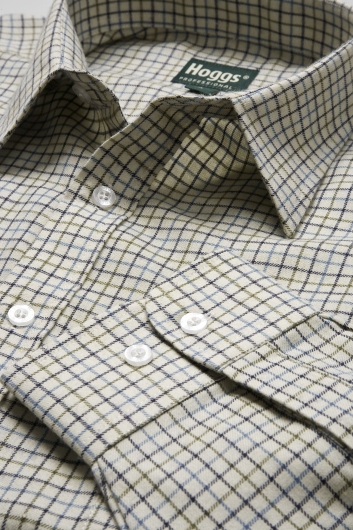 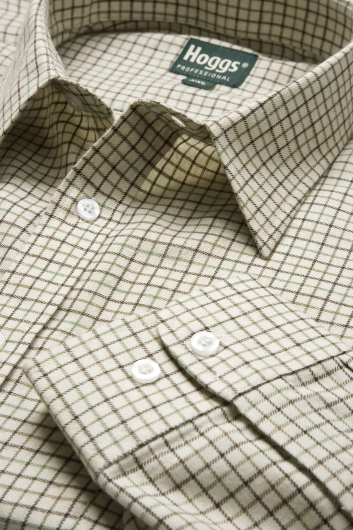 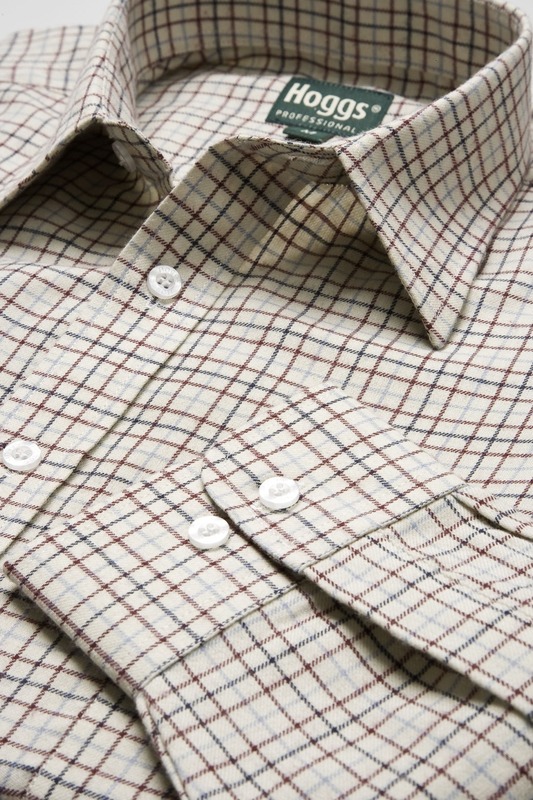 This is a great value classic Country Check Shirts from Hoggs of Fife and one of our bestsellers. 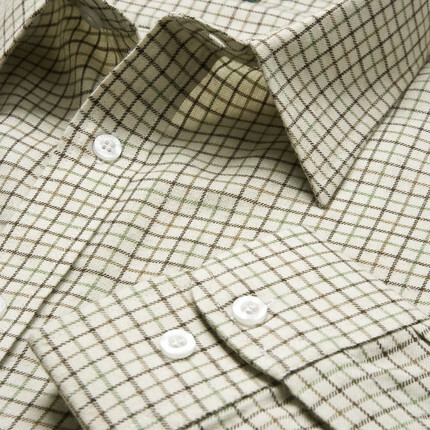 Made from soft, brushed, easy care 65% polyester / 35% cotton fabric this is a versatile shirt that is ideal for work or play. The classic collar shape has fixed stiffners, whilst the front placket is finished with pearlised buttons along with the 2 stage adjustable cuffs and deep breast pocket. To ensure that shirt stays tucked in it has a long tail to front and back.